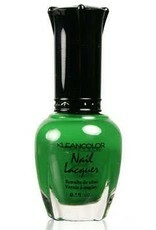 Do yourself up in green from head to toe! 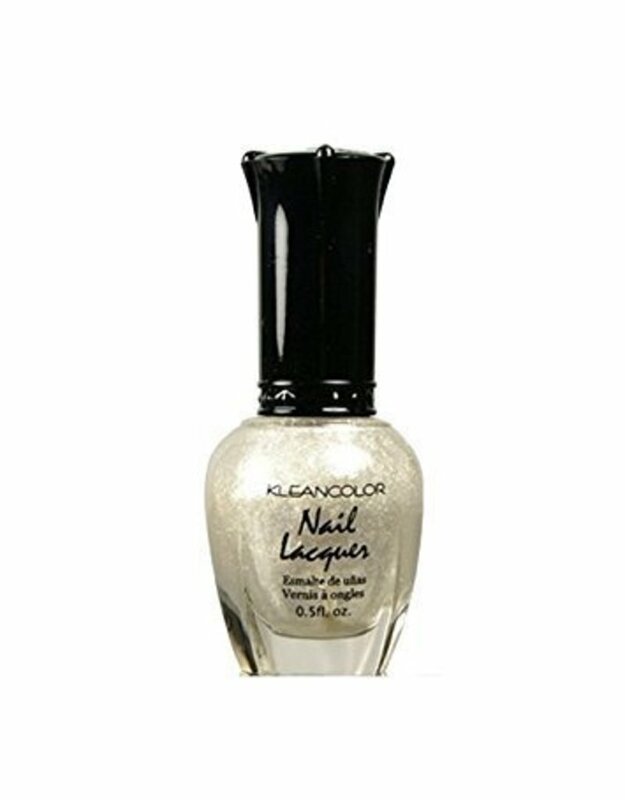 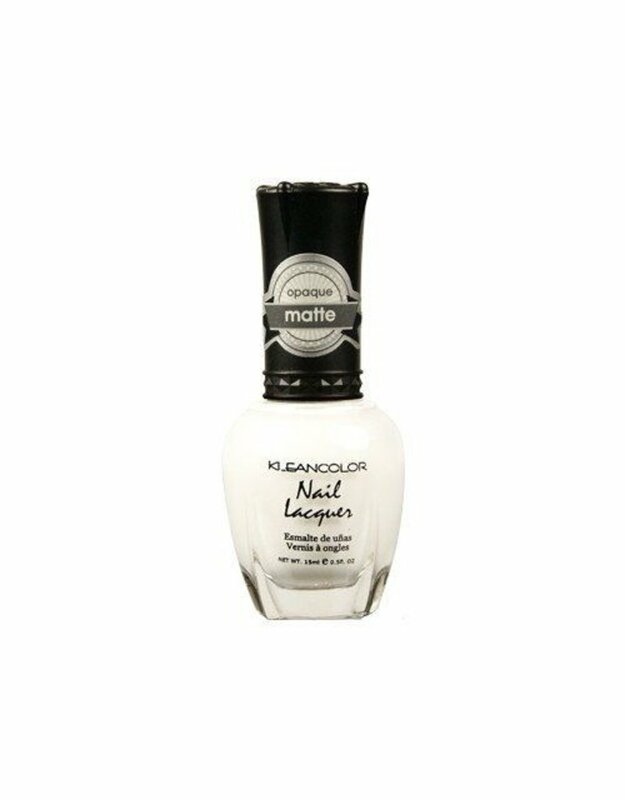 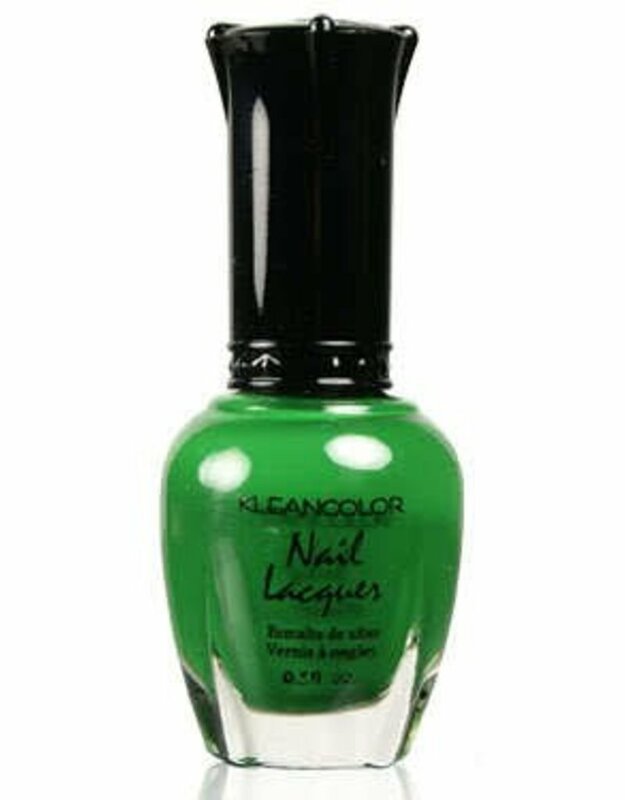 Long-lasting nail lacquers are just the thing to accent your gameday outfit! 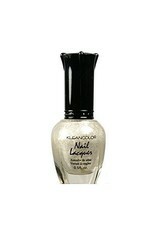 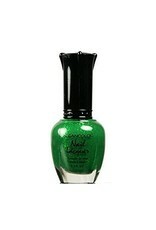 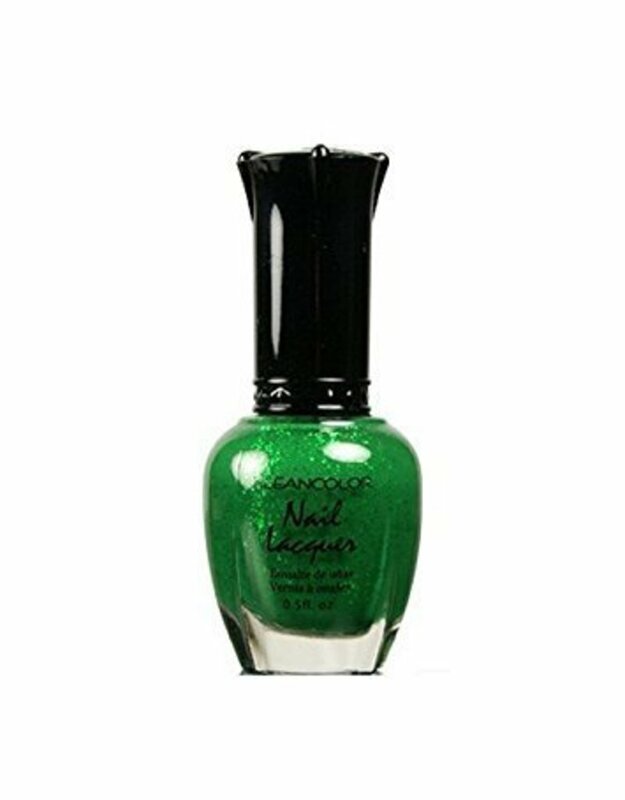 Two green and two white shades: one each of a solid gloss finish and a micro-glitter finish.